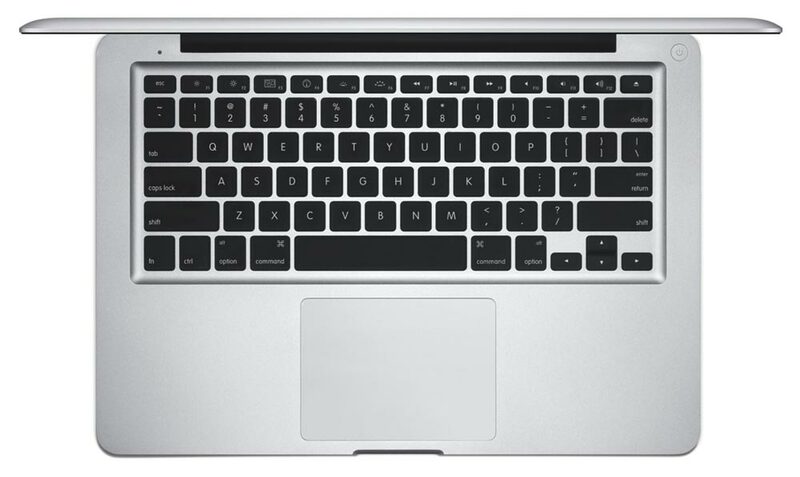 Introducing the new 13-inch MacBook Pro. The state-of-the-art dual-core Intel i7 processor delivers up to 2x faster performance (over the previous generation of MacBook Pro). New Thunderbolt technology lets you connect high-performance peripherals and high-resolution displays to a single port, and transfer files at lightning speeds. And with the new built-in FaceTime HD camera, you can make astonishingly crisp HD video calls. As with previous models, the MacBook Pro features a precision unibody enclosure crafted from a single block of aluminum, creating a thin and light mobile computing workhorse (less than 1 inch thin and just 4.5 pounds) that's also highly durable. And it includes a 13.3-inch, LED-backlit glass display as well as a glass trackpad that doesn't include a button (for larger tracking area) that features Apple's Multi-Touch technology. You'll also get up to 7 hours of battery life while on the go. This version of the 13.3-inch MacBook Pro (model MC724LL/A) features a 2.7 GHz Core i7 "Sandy Bridge" dual-core processor, 500 GB hard drive, and 4 GB of installed RAM. Other features include integrated Intel HD Graphics 3000 graphics, ultra-fast Wireless-N Wi-Fi networking, Bluetooth connectivity, an SDXC card slot, two USB 2.0 ports, and a FireWire 800 port. It also comes with the Mac OS X Snow Leopard operating system as well as the iLife software suite, which includes the latest versions of iPhoto, iMovie, and GarageBand. 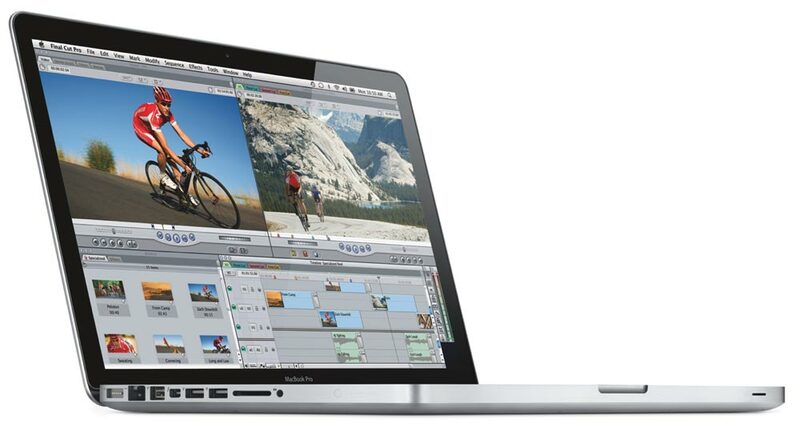 This MacBook Pro is powered by a second-generation Intel Core i7 dual-core processor (dubbed "Sandy Bridge"), which provides breakthrough digital media management, content creation, and 3D gaming capabilities. With updated Intel Turbo Boost Technology 2.0, the latest Core i7 increases speed automatically for whatever you're doing, dynamically accelerating performance to match your workload. Intel's Hyper-Threading Technology enables each core of your processor to work on two tasks at the same time, delivering the performance you need for smart multitasking. And you'll enjoy a rich set of new features for a stunning and seamless visual experience with no additional hardware. The "Sandy Bridge" Core i7 processor also provides faster access to the installed RAM, with an integrated memory controller to connect fast 1333 MHz memory directly to the processor. With new microarchitecture, the graphics processor resides on the same chip as the central processor and has direct access to the 4 MB of shared L3 cache--helping your applications run at peak performance. And an integrated video encoder enables HD video calls with FaceTime, while an efficient decoder gives you long battery life when you're watching DVDs or iTunes movies. 2.7 GHz Intel Core i7 dual-core processor ("Sandy Bridge") with 4 MB shared L3 cache for excellent multitasking. Tell us what you think about Apple MacBook Pro MC724LL/A 13.3-Inch Laptop with international warranty, share your opinion with other people. 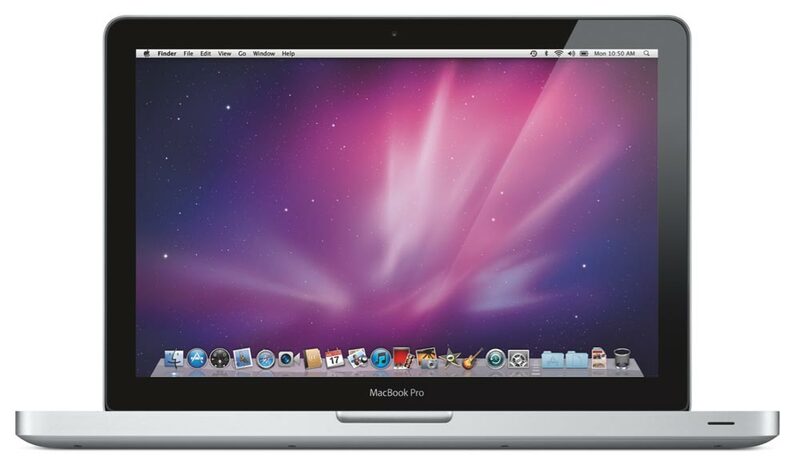 Please make sure that your review focus on Apple MacBook Pro MC724LL/A 13.3-Inch Laptop with international warranty. All the reviews are moderated and will be reviewed within two business days. Inappropriate reviews will not be posted.